Most of my Lego sets are Star Wars sets and I think they are amazing! They are very high quality and fun to play with. I have been inspired by Lego Star Wars sets so I have made Lego mocs with the sets. If you like lego star wars you might want to keep reading. This is just an amazing circle of Legos and it’s really accurate to the real thing in the Star Wars a New Hope! 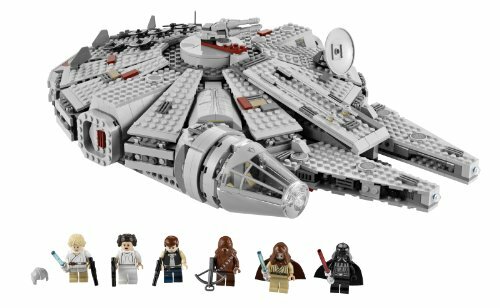 Although it doesn’t have C-3PO or R2-D2 you can find them on lots of other sets with them in it and this set has 1,254 pieces. There are six mini figures, Luke Skywalker, Han Solo, Chewbacca, Ben Kenobi, Princess Leia Organa, and Darth Vader. Three of them have lightsabers and three of them have blasters. The three of them that have lightsabers are Ben Kenobi, Luke Skywalker and Darth Vader. The three of them that have blasters are Chewbacca, Leia Organa, and Han Solo. Brrrr! This Star Wars Lego set comes from the opening scene of Episode V of the Empire Strikes Back. 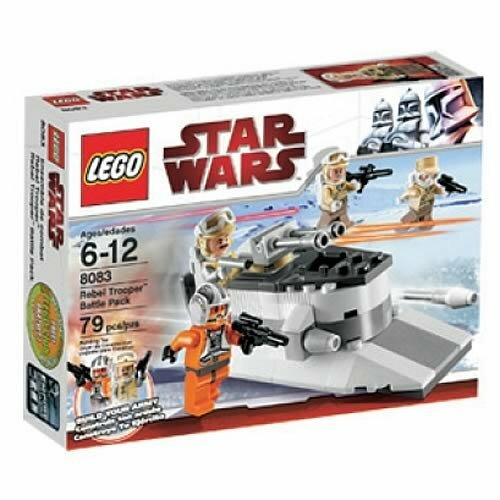 Great for a Hoth Battle MOC! This set has three rebel troopers and one pilot that may have crashed! The set also comes with a big cannon with two big missile. 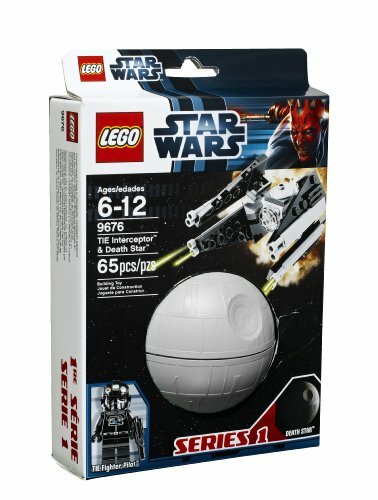 Have you ever looked at the lego death star and thought you really wanted it but it was too expensive? Well, I suggest you get this set, even though it might not be as big or as cool it has an amazing mini Tie interceptor with a tie-fighter pilot and mini death star! Also, some people really like mini Lego things and if your one of those people, you should really get this set because it is speaking to you. 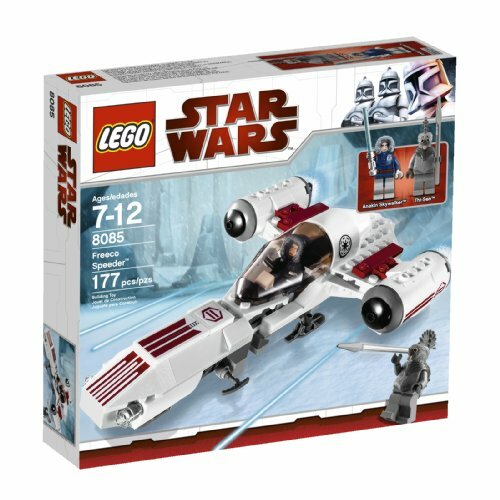 This set is amazing with its design and the fact that it’s like a snowmobile that hovers over the snow! This set also has a very rare animal that you can’t find in any other set its name is thi-sen. This set also has Anakin Skywalker. 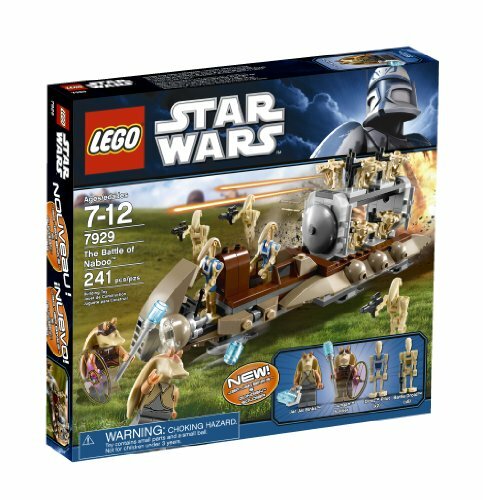 The speeder also has 177 pieces and I think that is a lot of pieces for a speeder! Now this set is perfect for a Lego moc! It has loads of droids, gungans, and even a droid transporter. It has 10 droids which I think is a lot for a lego Star Wars set! One of the gungans have a super cool energy shield that you can find with the lego star wars AAT, set 75080.